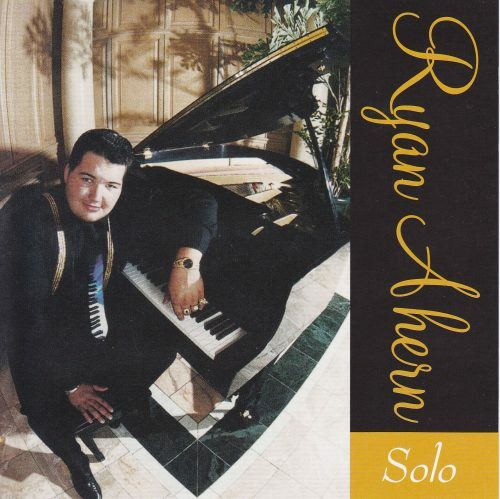 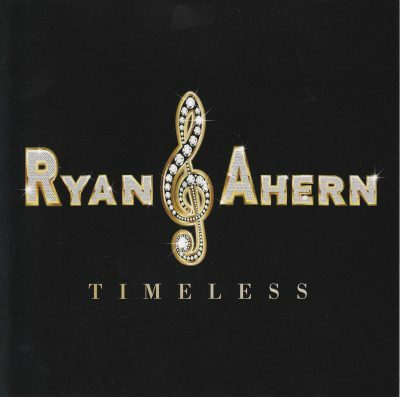 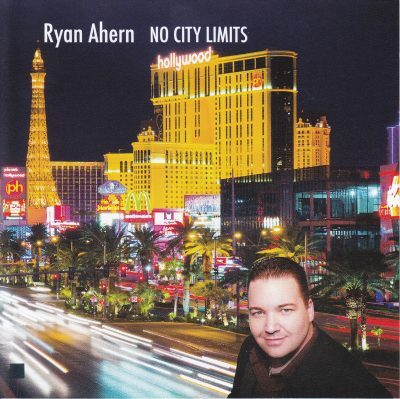 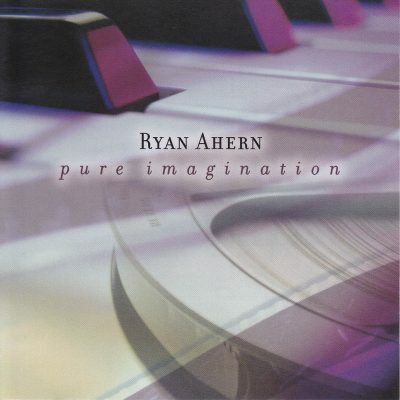 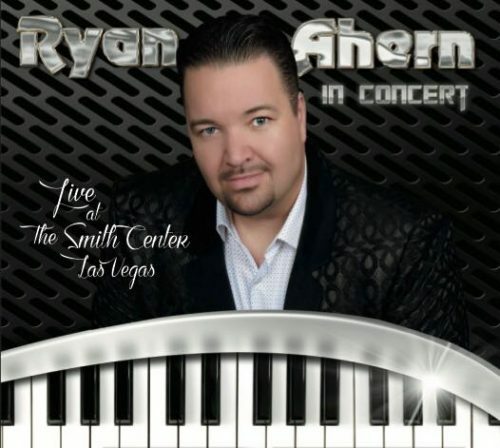 Ryan Ahern in Concert DVD on Sale Now! 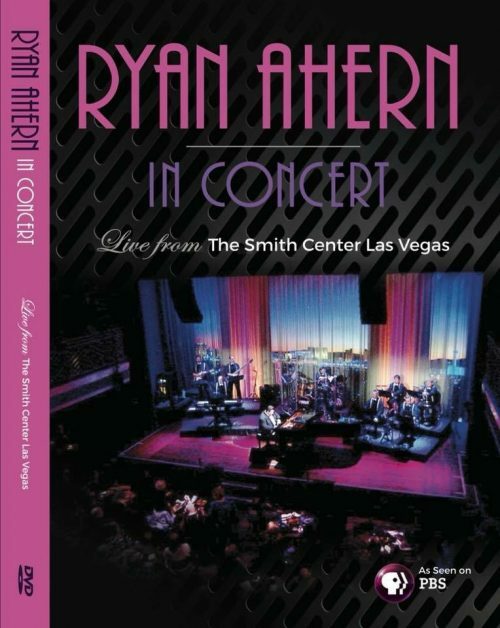 Live at the Smith Center in Las Vegas. 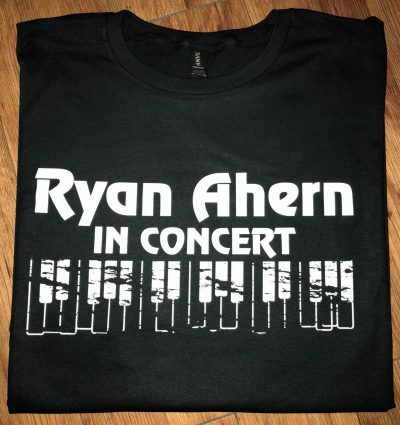 This sturdy Ryan Ahern in Concert logo T-shirt is available in a women’s cut white shirt with black lettering dual printed large on the back and small on the front. Please choose SMALL-3X. This sturdy Ryan Ahern in Concert logo T-shirt is available in a men’s cut black shirt with white lettering printed on the front. 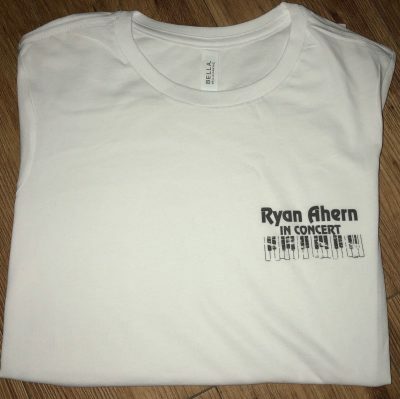 Please choose SMALL-3X. 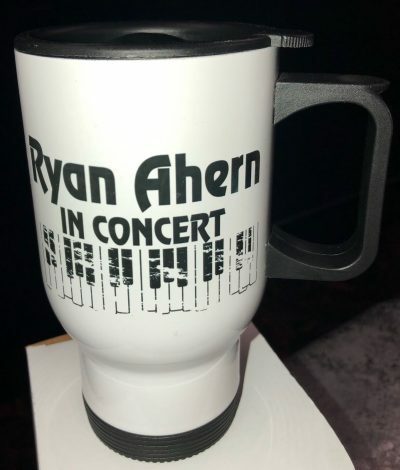 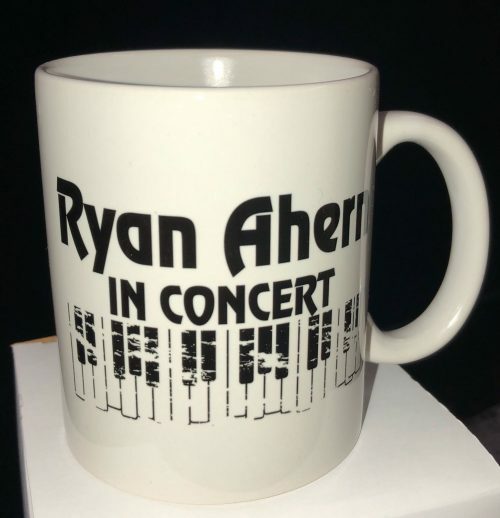 Ryan Ahern in Concert logo Classic Porcelain Coffee Mug. 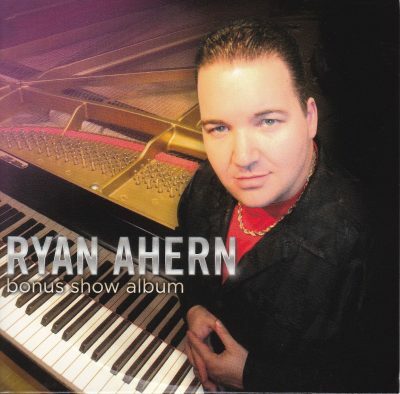 A CD for the true fan of Ryan Ahern. Fans like to see what he sounded like at the very beginning of his illustrious career.